Give to the Max Day is just around the corner! This Thursday, November 15th, Minnesotans will come together to raise as much money as possible for nonprofits and schools in 24 hours – starting at midnight on Thursday through midnight on Friday. By engaging as many donors as possible to give to their favorite Minnesota charities in one day, GiveMN.org showcases Minnesota’s unparalleled generosity to the world! 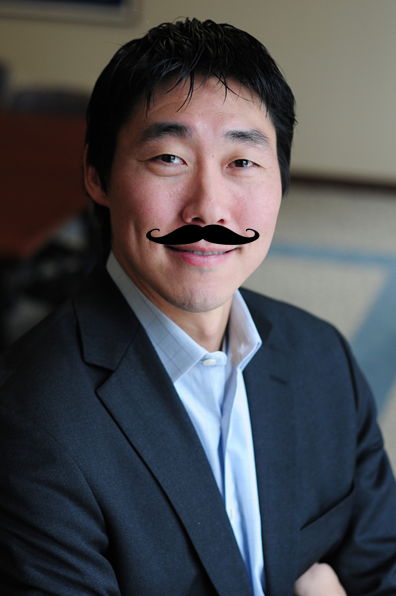 During last year’s Give to the Max Day, the Council did something different around the office and Give to the Max Day was coined Mustache to the Max Day. With your help we exceeded our goal of 75 donations and our then executive director, Rich Cowles, agreed to grow a mustache. the power of a mustache. We had so much fun in 2011, that we’re bringing you Mustache to the Max 2.0, with even higher stakes this year. If the Council receives 100 donations on Give to the Max Day, our staff & board will sport ‘staches around town. Photos will be posted on social media (#mustachetothemax) over the next few weeks for your viewing pleasure. Why should you donate to see us in mustaches? Be sure to donate on Thursday to see our board and staff sporting fuzzy upper lips! For updates and buzz, follow us on Facebook and Twitter. We’ll send an update via email in the afternoon on progress towards our goal.